Growth stabilizing in China? Not so fast. At least one group is warning that the situation is likely far worse than official statistics may indicate, saying that growth in the world's second-largest economy is in "dangerous" territory. A private survey by China Beige Book International showed that a number of metrics it tracks in China -- national sales revenue, prices, profits, hiring, borrowing, and business spending -- were all weaker in the fourth quarter, compared to the previous period. To top that off, all sectors from retail to transportation have suffered, with the country's two most important industries -- manufacturing and services -- also on the decline. The group also reported that wage growth slowed while labor supply tightened. "The government may not be in the mood to acknowledge officially that the slowdown has worsened, but ... [it] will be hard to hide," wrote the report's authors Leland Miller and Craig Charney. There's really no question about it: China's economy is slowing -- government figures put GDP growth at its slowest quarterly pace since the financial crisis. What matters is how quickly China is spiraling down, and whether the country's economy can adjust fast enough to counter a sudden deterioration. 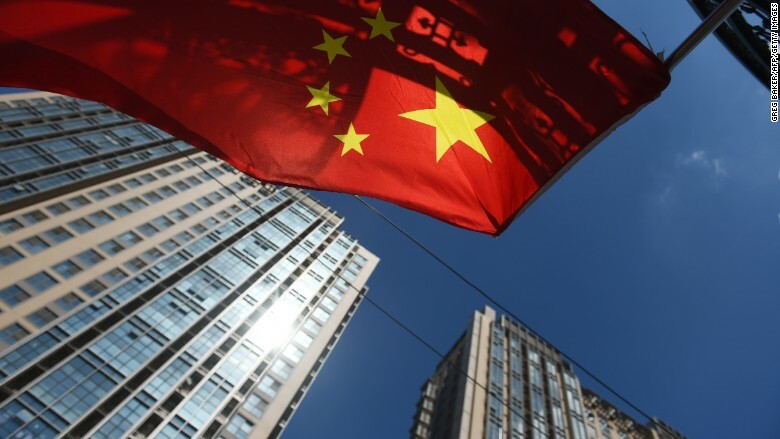 But official numbers seem largely on track to hit Beijing's official target of around 7% growth for the year, prompting critics to say the government is massaging the data in their favor. Still, experts have noted that for China to maintain continued growth, the government must stay committed to painful economic reforms, and move from a manufacturing and export-led economy to one driven by services and consumption. China has also introduced some "mini-stimulus" measures all year in efforts to support growth, but has largely refrained from pulling out a "big bazooka" package to boost the economy. The New York-based China Beige Book has been conducting private quarterly surveys in China since 2012, modeling its studies after the U.S. Federal Reserve's Beige Book survey. Around 2,000 firms and 160 bankers across the country, and in a variety of sectors were surveyed for this report. The government's National Bureau of Statistics is due to report full year GDP growth figures in January.